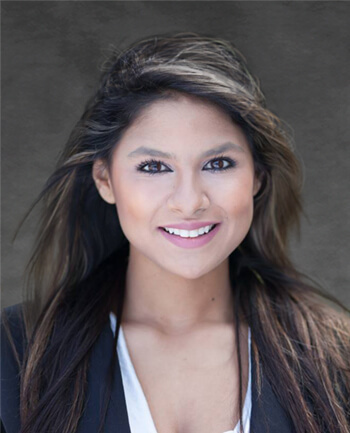 Donia Haddad | CrossCountry Mortgage, Inc.
Donia Haddad has more than 6 years experience in real estate. Originally from Northern Virginia, she has resided in Hampton Roads for over 10 years. Donia has a reputation for delivering white glove customer service, always has her clients best interests, and has extensive knowledge of our local market. Donia has also been ranked in the top 1% of Hampton Road's Realtors and has applied that experience and knowledge to the mortgage industry, with as much tenacity! As a Realtor she has personally seen the frustrations and pitfalls across the mortgage industry, and knew she could strive to provide a better experience for her clients and their agents!